On March 21, Richard Lee Quintero told a 911 operator that he is Jesus, and he smashed a front window and helped himself to pizza and Mountain Dew. 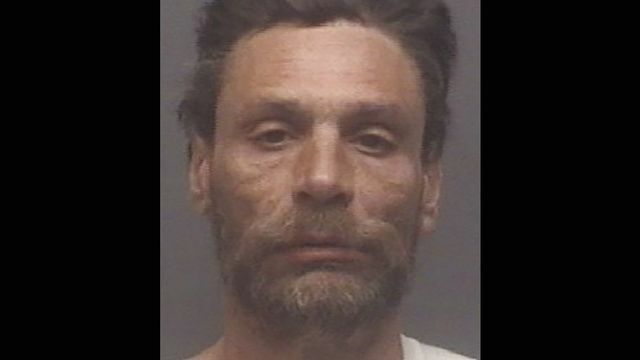 At around 4:30 am, he called High Point 911 to report himself. ‘Yes, this is Jesus Christ and I just broke into Pizza Hut. ‘I broke the window. Jesus is here now, he’s back to earth. When the dispatcher asks for details from the caller, he replies that his last name is Christ and that he ‘looks like Jesus is supposed to look like’. The caller also tells the police that he suffers from schizophrenia. Quintero was arrested about 15 minutes after he broke into the restaurant. He has been charged with felony breaking and entering and felony larceny after breaking and entering. He is being held in High Point Jail under a $1,000 bond.